I have forwarded your question on to our support team. They'll get back to you here on the forum. our company is interested in debugging Xilinx 7Series FPGAs over a FT2232H FTDI chip - Microblaze debugging over the Vivado IDE as well as bitfile loading and SPI flash image update. My research on the internet brought me here. If I got it right it is possible to use the FTDI chips for Microblaze debugging if they notify themselves as Digilent devices. Then Vivado and SDK are capable of communicating with them. Is this correct? If yes then would you be so kind to inform me about the license costs and additional fees which are raised by Digilent to use this feature. Thank you in advance. Does not support 30 MHz signals, if you intend to do your own MPSSE JTAG programming. Clock divider 1 / 15 MHz works reliably. ... and FYI: xc3sprog can be modded trivially if you add the IDCODE for Artix and the JEDEC ID of the EEPROM (no guarantees on the latter, but worked for me once, with the above board). Agreed. Digilent also sells some JTAG SMT modules that accomplish a similar task as well. 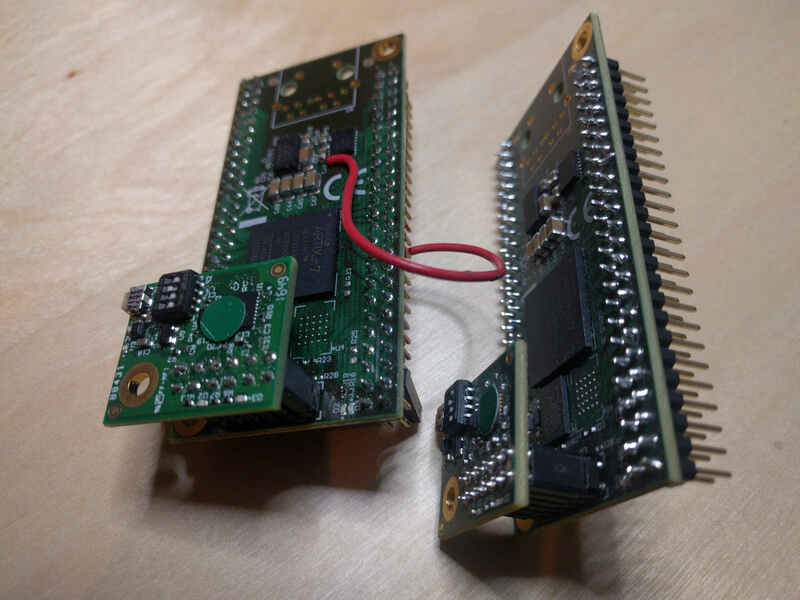 Our purpose is to use our own on-board FT2232H chip and omit any additional HW. Currently we have designed an adapter where the Xilinx programmer can be attached to but some products are/will be placed in a housing which will later no longer be accessible. The only "visible" connector would be the one of the USB. I sent an email to sales@digilentinc.com but didn't get any reaction so far. Could you help me by forwarding my inquiry to the proper Digilent department? I would also like to integrate an FT2232H to use as a JTAG debugger in one of my designs. How can I go about acquiring the license to use this? Thanks! You will need to contact "support dot digilent at ni dot com" to further discuss acquiring the license for the programming solution.